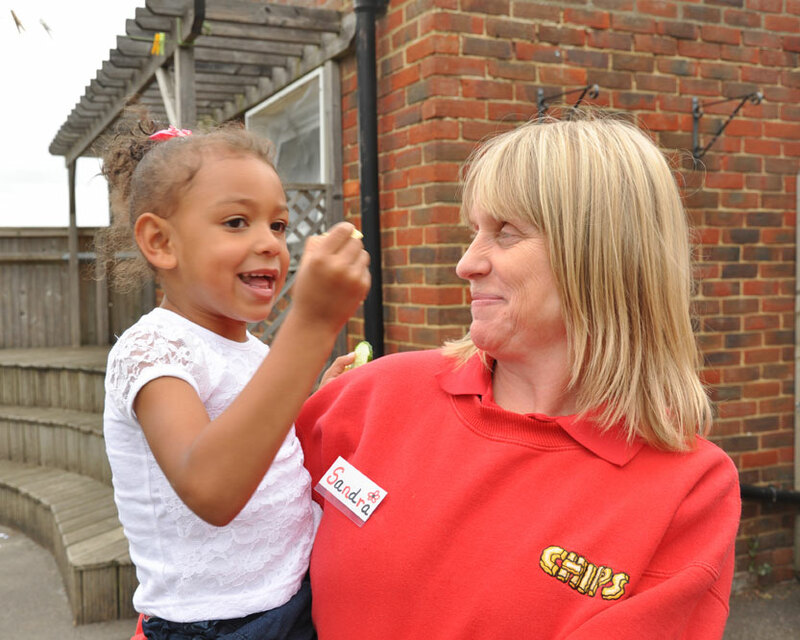 CHIPS provides quality school holiday play provision for children aged 4-11 in the Guildford wards of Westborough and Stoke. 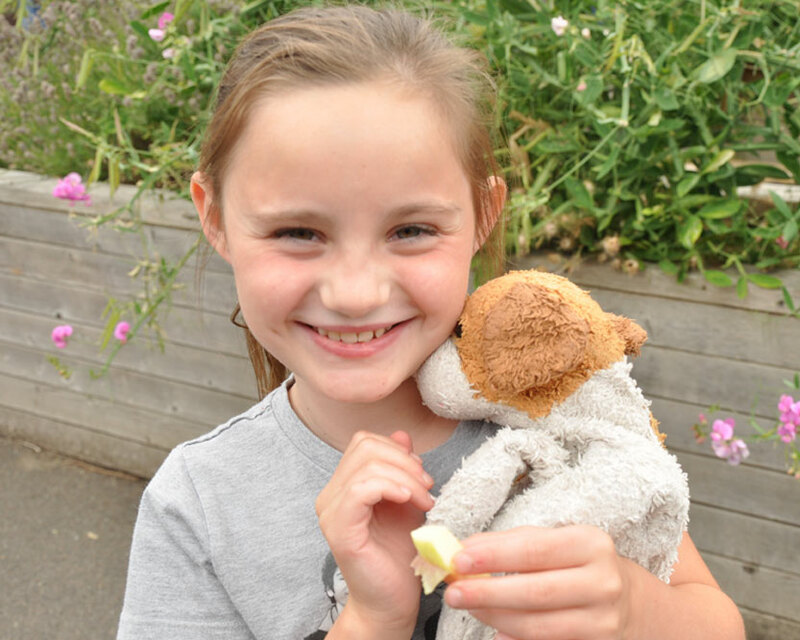 CHIPS runs for four weeks during the summer holidays and for one week at Easter from 9am until 4.30pm. During the summer we run from two separate schools for two weeks in each. We aim to establish a safe, fun and stimulating play environment. Activities include arts, crafts and design, sports, music, dance, drama, and environmental play including building dens and bug hunts. Children are able to try new activities led by staff and coaches – in the past these have included cookery, graffiti art, samba classes and aboriginal art where children can achieve, broaden their world view, socialise and build their confidence as well as be active and healthy. 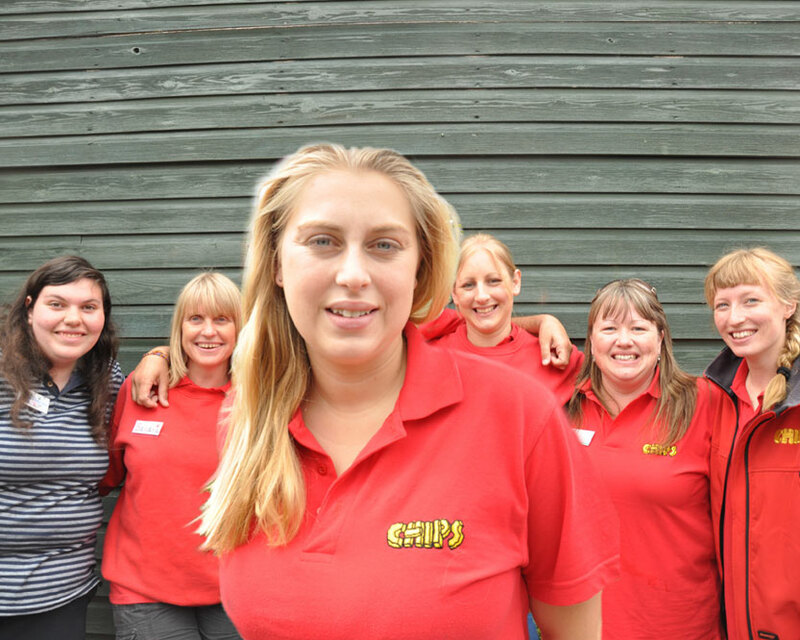 CHIPS was established as a community playscheme managed by The North Guildford Holiday Playscheme Committee, a voluntary management committee in 2002. 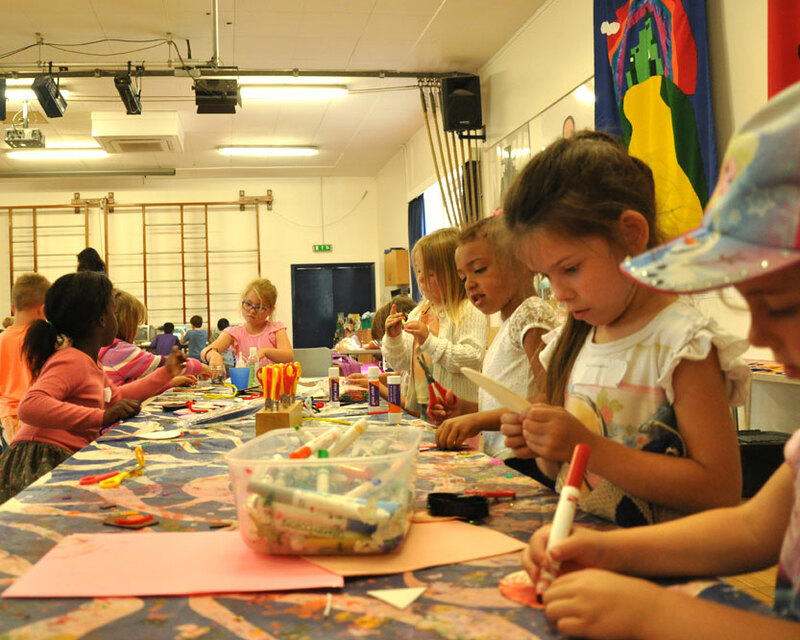 Activities include arts, crafts and design, sports, music, dance, drama, and environmental play. Our wonderful team of staff are led by Mary. All staff are qualified carers and DBS checked. Check the available play scheme dates for Summer and Easter school holidays 2019.